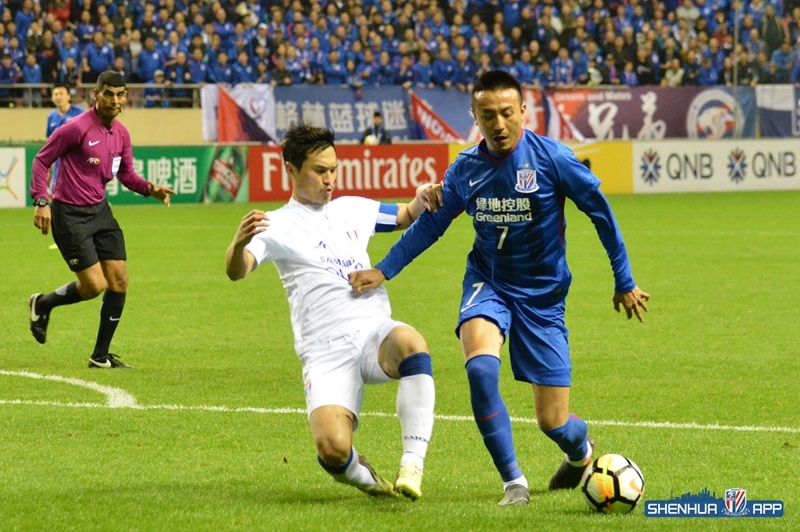 Beijing time, the 13th of March, 2018, the fourth round of the 2018 Asian Football Champions League group stage took place in the Hongkou Football Stadium. 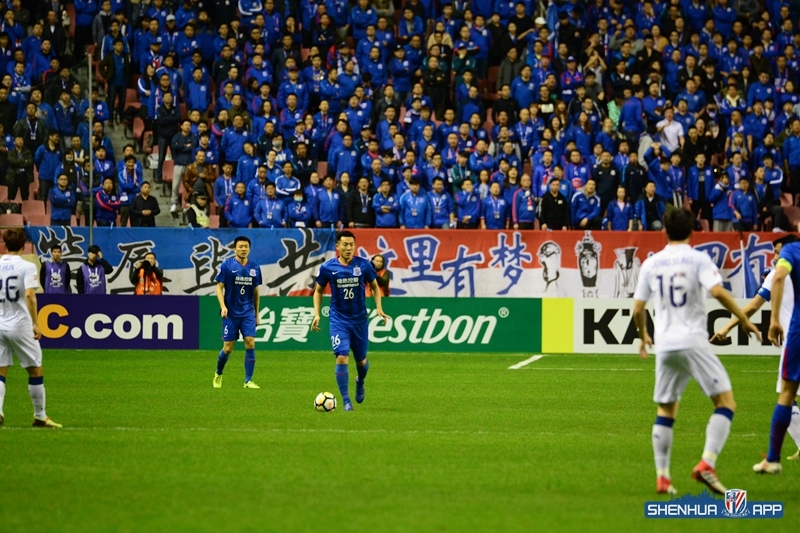 Shanghai Shenhua was based at home against Suwon Samsung. 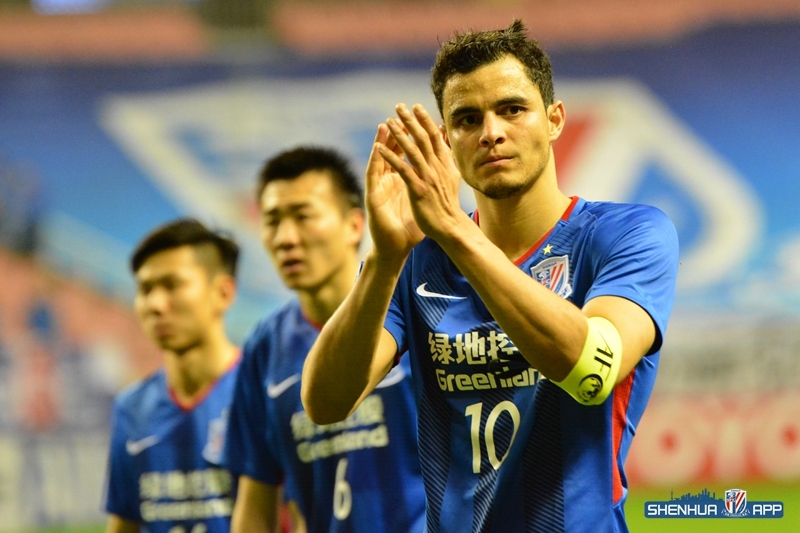 In the first half, Li Shuai successfully defused the dangerous situation with several saves. In the second half, Dejan managed to break the deadlock. Guarin missed the goal. ChoiSungKeun scored a goal as a substitute before the end. 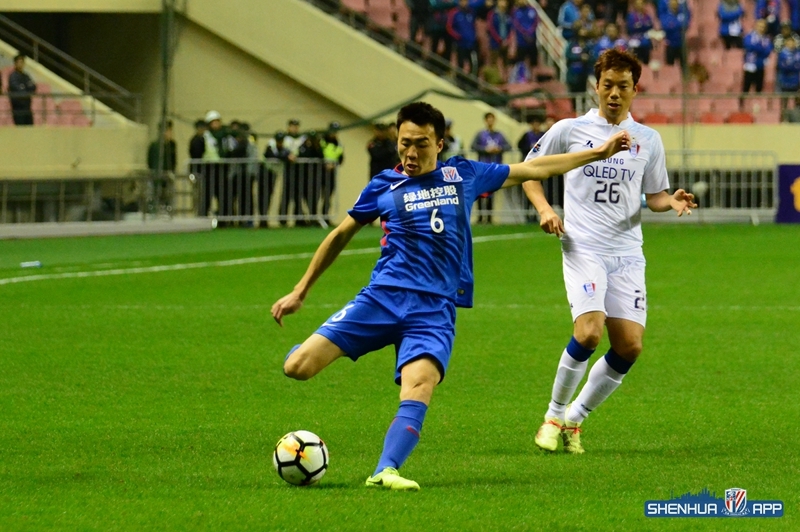 Finally Shanghai Shenhua lost 0-2 to Suwon Samsung. 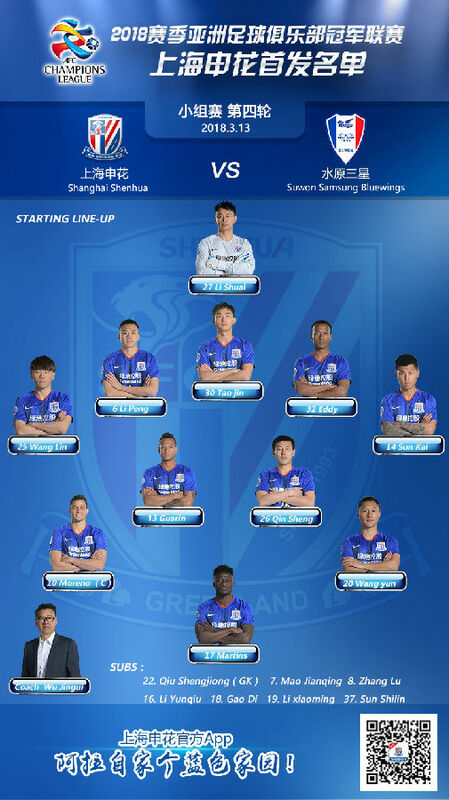 In this battle to come, Shanghai Shenhua will play with a 5-4-1 system, Martins being the one who stands in front alone. Moreno and Li Shuai, who took turns in the last match are starting in the game tonight.